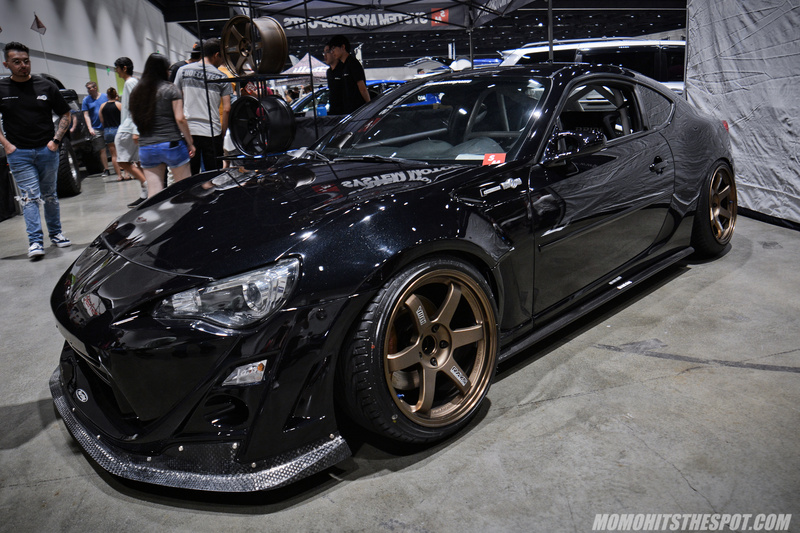 System Motorsports FRS @ Wekfest SJ 18′ – MoMoHitsTheSpot! I was going to shoot some detailed photos on a few cars that really caught my eyes at Wekfest SJ and have separate features on them but I couldn’t get what I wanted due to the crowds. 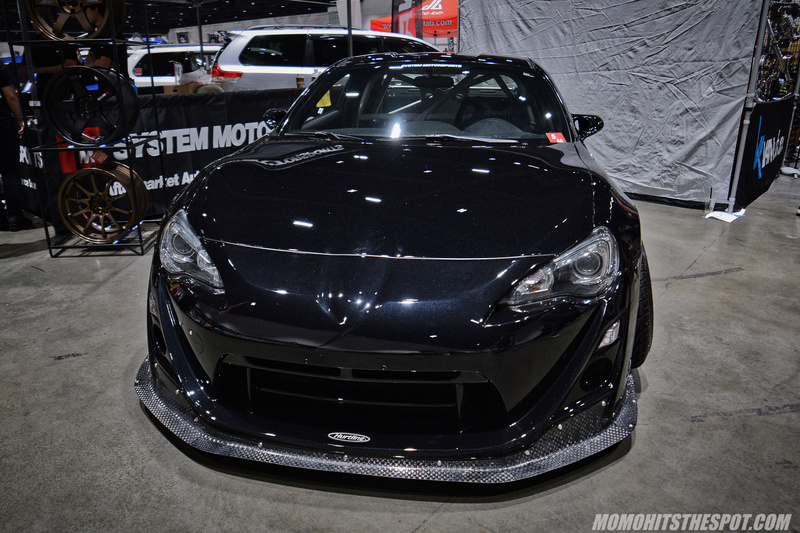 I did, however, grabbed a few photos of the System Motorsports FRS which was arguably one of my favorite cars at the show. 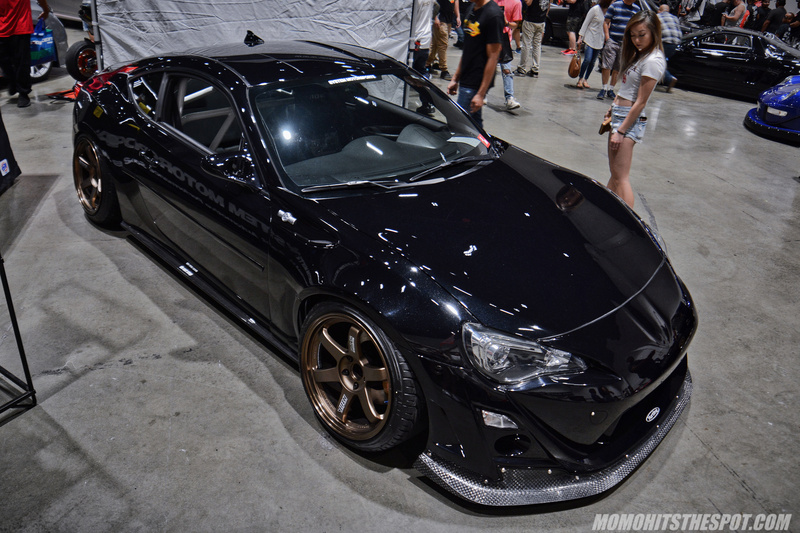 I love the choice of parts and the execution of the car as a whole… an execution that is lacking on most 86s you see out there. 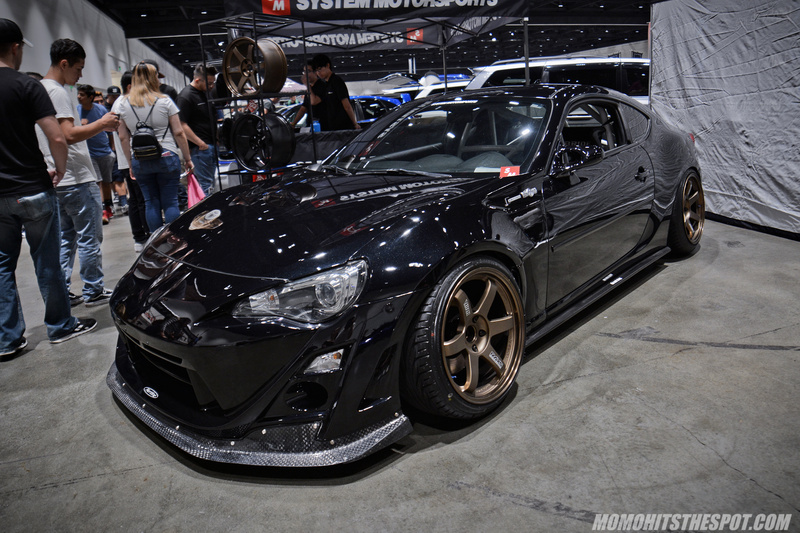 The Varis/Hurtling Solid Joker front end is by far my favorite front setup for this car…..a close second is the Arise Motorsports bumper. 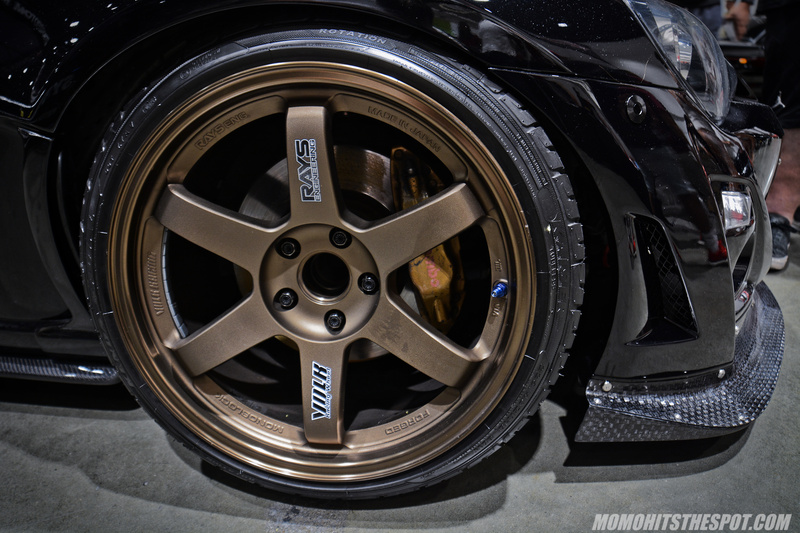 OG Bronze TE37 is literally the cream of the crop, the cherry on top of a stunning car.